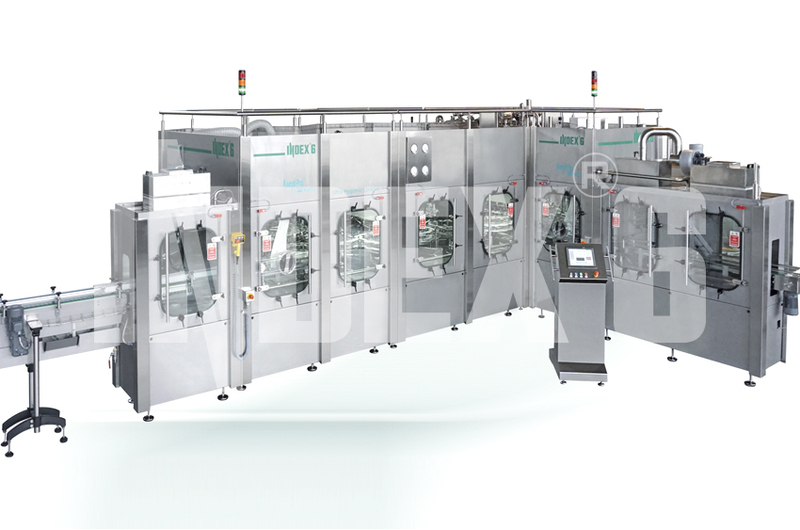 Multibloc systems for bottling especially of microbiologically sensitive products like milk and dairy, juices, cold teas, from the AssetCleanTM series. 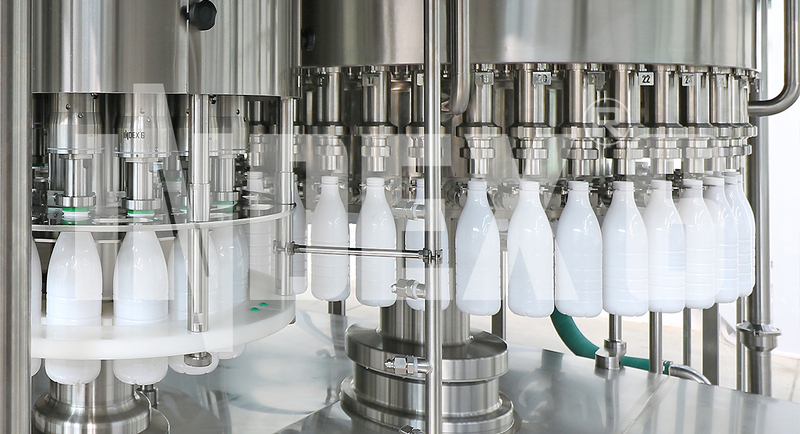 Both weight dosing and flowmetric dosing are utilized, depending on product and container peculiarities and requested capacity. 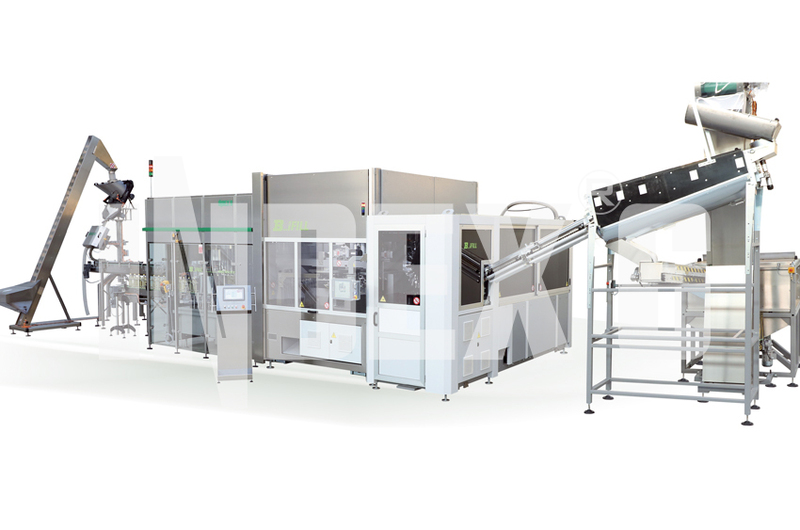 Various features for increased hygiene are integrated into these systems. 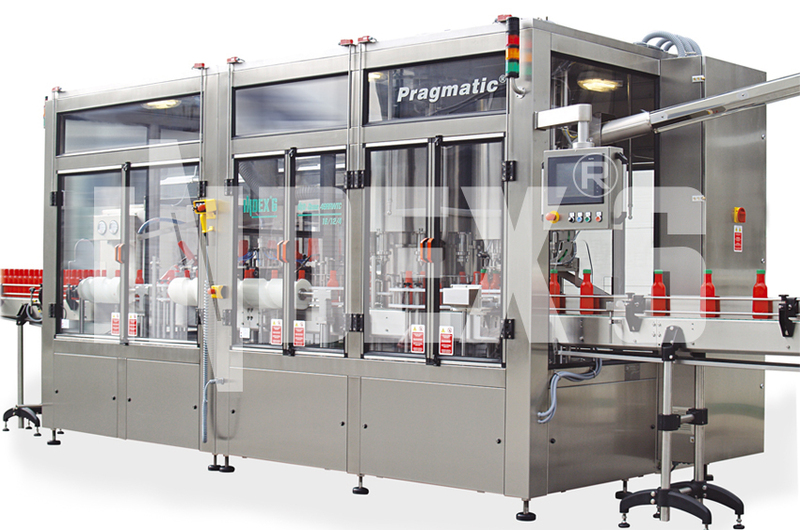 The multibloc systems from the Pragmatic® series are designed for filling of a wide range of liquid and dense products in PET, HDPE, glass and tin containers, based on weight, volumetric, оverpressure and gravity dosing technologies. 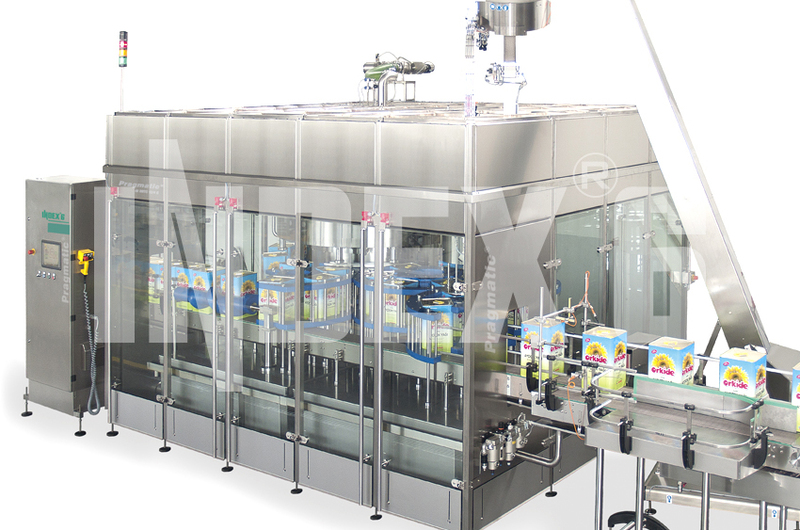 INDEX-6® possesses a many-year experience in the application of these dosing technologies for filling of products as ketchup and dressings; tomato, pepper and pumpkin pastes; mayonnaise; vegetable oils and vinegar; juices; jams and toppings; alcohol products; non-food products as cosmetics, motor oils, industrial fluids, detergents and others.